Thank you for visiting our page as we join you in prayers. We understand what you are experiencing currently and the hope we can cling on is prayer. We know the power of prayer and we are sure the Lord is going to meet you at your point of need because He has promised to do so. Our loving Father cares for us and we need to cast all our cares to Him. 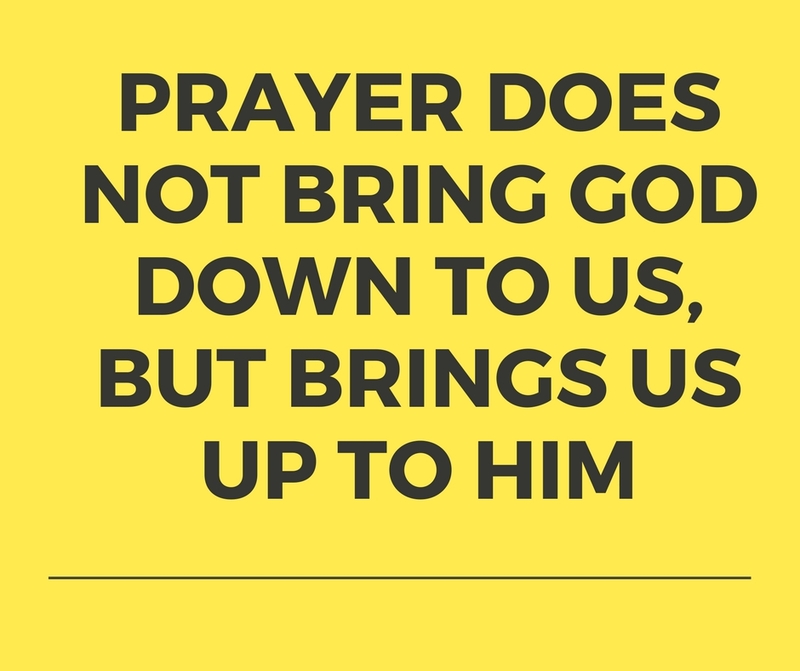 Make sure you pray the prayer four or five times a day and pray without stopping. We are also praying for you and we are sure the Lord will meet your needs. He mercies endures forever. If we are able to see with faith through the promises given to us and we know that the promises are yes and amen in Jesus Christ. Keep praying and we are also praying for you. Leave us with your name below and shall keep mentioning you in our payer,use the form below to send us your name and email.